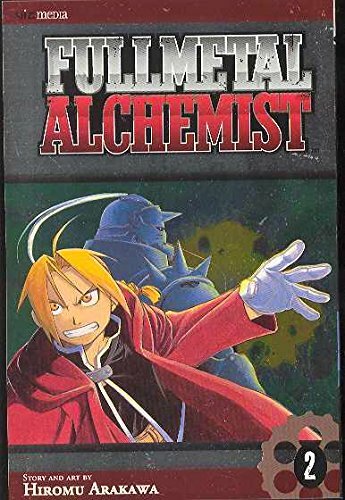 This volume continues the story of brothers Edward and Alphonse Elric - Ed's the angry-looking blond guy, Al is the hulking suit of armor (makes sense in context) - as they cope with the post-war world in which they find themselves. There's an especially poignant subplot here involving the horrors that can occur when alchemists try to transmute human flesh, and we get some hints as to ongoing political turmoil as well. 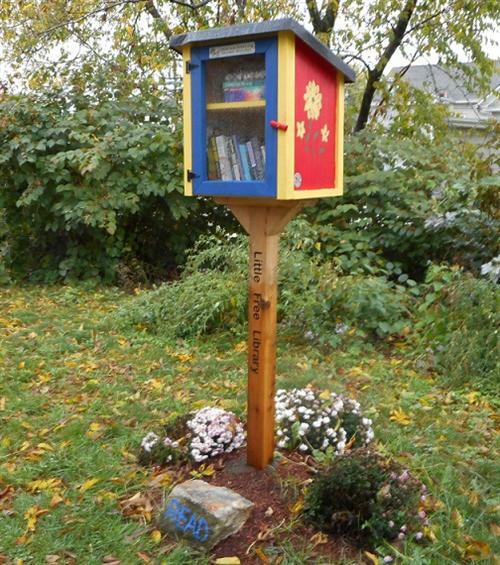 I left this book in the Little Free Library on this rainy afternoon. Hope someone enjoys it!